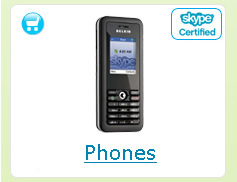 How can Buyers use Skype in item listings? 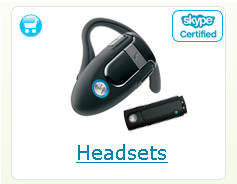 Look for item listings that have the Skype logo. Click the Chat or Voice button and simply use Skype as you would normally. * Be sure to check your Seller's Skype policies so you know when you can reach them. How can Sellers use Skype in item listings? Sellers can opt-in to add either a Chat or Voice button (or both) to their listings through the "Sell Your Item" process. The buttons give sellers the chance to answer questions quickly and build trust with buyers. * Be sure to include in your listing when you're available to receive Skype calls. Include important details such as days, hours and time zones. How do I setup a Skype Button on my eBay listing? Link your Skype name to your eBay account in your eBay preferences. Make sure you have the latest version of Skype. If you don't already have an account, create a Skype name. * Access your preferences in ''My eBay''and select Member-to-Member Communications. * Check the box labelled "link my skype account to eBay"
* Sign into your Skype account in the space provided. 1. Open Skype, and click Tools > Options > Privacy. Make sure to select the "Allow my status to be shown on the Web" check box. 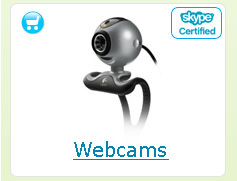 This is important to make sure Skype buttons show presence on your eBay listings. 2. When you create a new listing, add your Skype name to your listing and buyers can contact you quickly via Skype.